It's a new year, and that can only mean one thing. We have all tossed the clothes off the handles of our treadmills and are looking for good stuff to listen to while we meet those fitness goals. You're in luck, because I've found some podcasts that are specifically created for community managers. 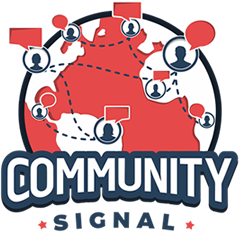 The Community Signal podcast is fairly new, but its host, Patrick O'Keefe, is an "OG" community manager. The podcast is nicely produced, and Patrick has access to great guests from around the social globe. 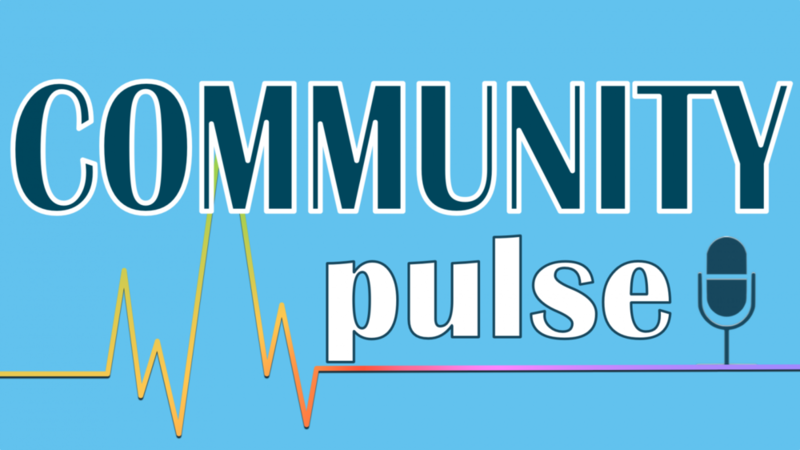 Community Pulse is a podcast that I stumbled across, and I'm not sure whether it's still active, but there is a fantastic interview with Jono Bacon in the second episode. Let's hope that Mary and Jason re-ignite the podcast this year. To round out the list, I've included a great series of community manager interviews from The Community Roundtable podcast, as well as the ever-popular Social Pros from Jay Baer. Although Social Pros isn't specifically targeted at community managers, there's a ton of great information in the podcast that is relevant for community professionals. 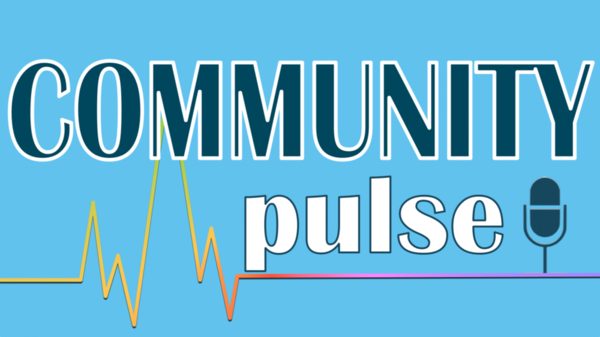 About the Show: Community Signal is a weekly podcast for community professionals. Social media is set of tools. Community is a strategy you apply to those tools. Marketing brings new customers. Community helps you keep them. About the Show: From maintaining public v. private lives on social media, to dealing with grouchy community members, to measuring ROI (and whether that’s something we can actually do), we’ll tackle tough topics, talk to community builders, developer advocates, technical evangelists, and learn together as we go. 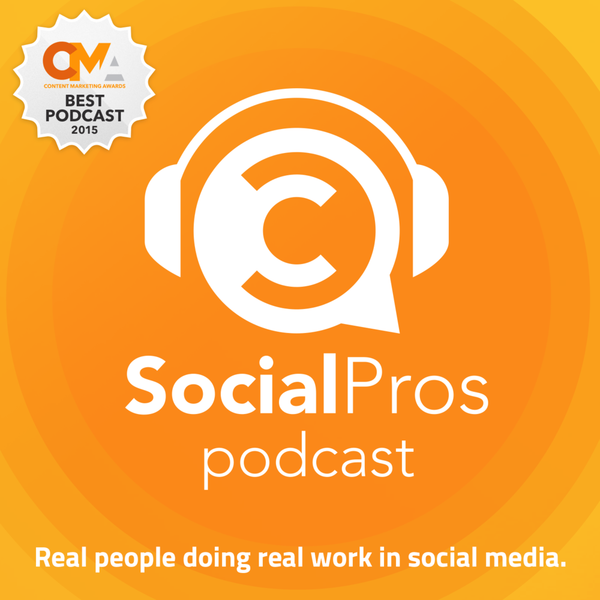 About the Show: Social Pros is one of the most popular marketing podcasts in the world, and was recently named the best podcast at the Content Marketing Awards. Listen for real insight on the real people doing real work in social media. You get the inside stories and behind-the-scenes secrets about how companies like Ford, Dell, IBM, ESPN and dozens more staff, operate and measure their social media programs. About the Show: The latest in community management, social science, and FeverBee news. Do you listen to any great podcasts that you think would be useful? Please feel free to share your favorites in the comments! I have a lot of treadmilling to do. Wonderful, Roho. And, if you need a guest post about podcasting for your business (somewhere), please advise. Happy to comply! And, for those who'd like to hear from the Queen of Community herself, Rosemary O'Neill, take a listen to this podcast! She is our featured guest, and she knows a thing or two.